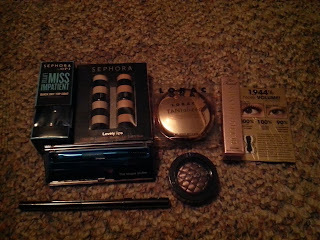 I've made yet another Sephora Purchase. 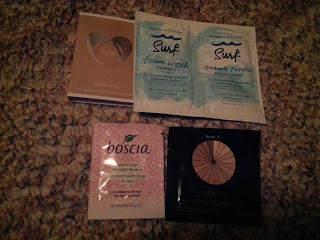 As always, I was tempted by their sale items, free samples, gift with purchase, and free shipping with $50 purchase!! 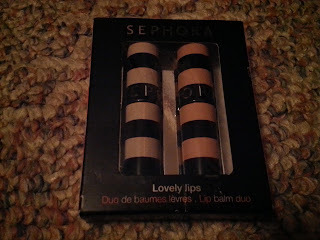 Not everything I got was on sale this time- I did pay full price for two items, but they were on my wish list. 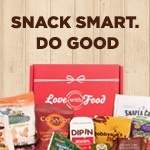 Retail $14.00 on sale for $9.00! 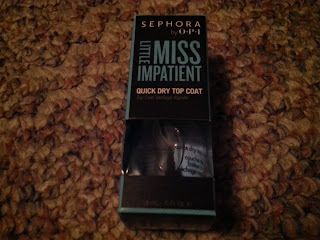 I am loving this SEPHORA by OPI sale right now! 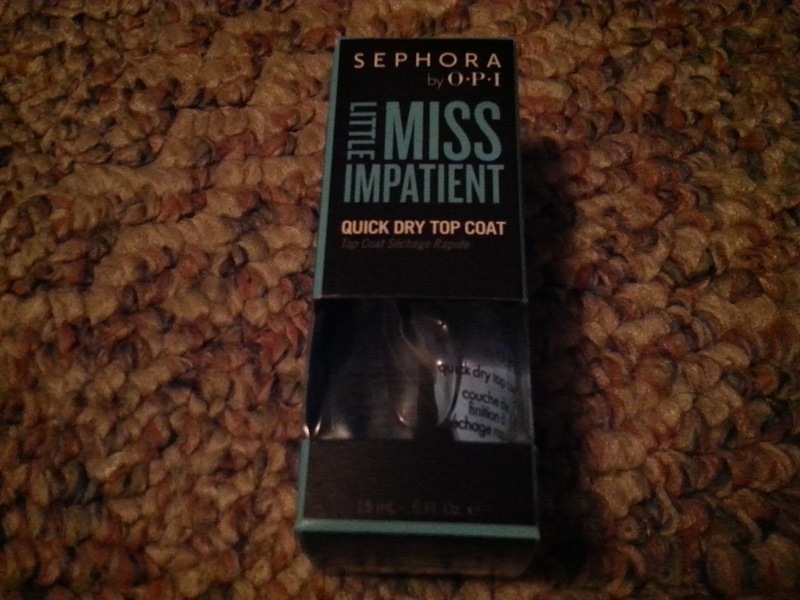 And I can always use more top coat!! Retail $15.00 on sale for $7.00! I'm love me some lip balm! I love reapplying lip balm throughout the day after drinking several cups of coffee or tea! Retail $12.00 for 0.2 oz. 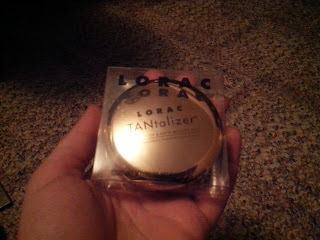 This item was on my wish list-I love that the highlighter and bronzer is in one compact, which by the way is so shiny!! LORAC also sells a larger version of this for $32, but I went with the smaller one. This compact is actually a decent size for being the travel-sized version that it makes me wonder how large the regular compact is! This has also been on my wish list. I love the color and think this kit will be perfect to stash in my bag for touch ups on the go! 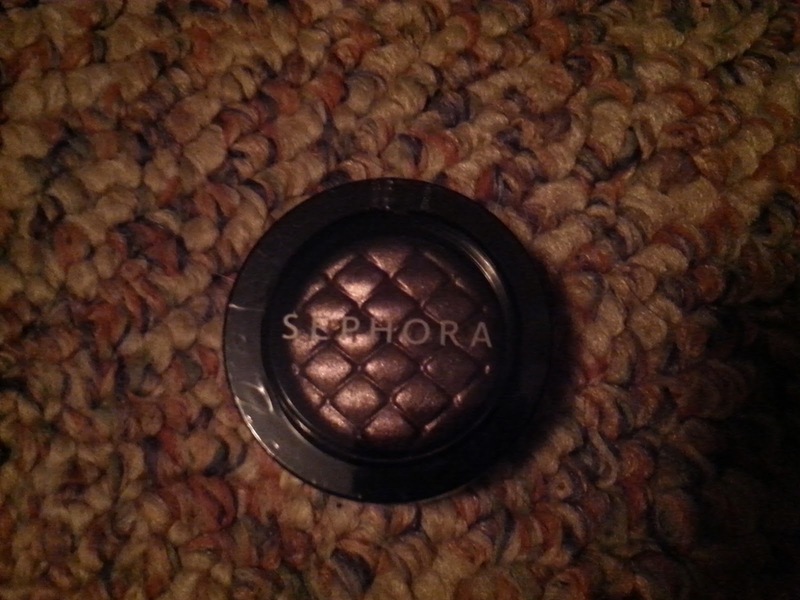 I had purchased this in Metallic Beige #1, and thought it was such a good deal to invest in another shade! 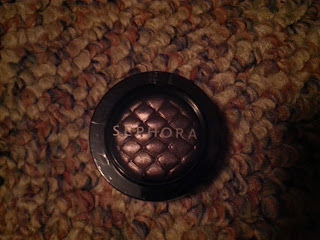 Purple is a great color for me because it makes my green eyes stand out and I love metallic cosmetics! Retail $12.00 on sale for $5.00! 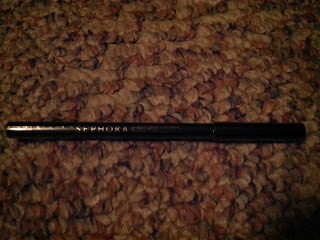 I love black eyeliner-I can never get enough! 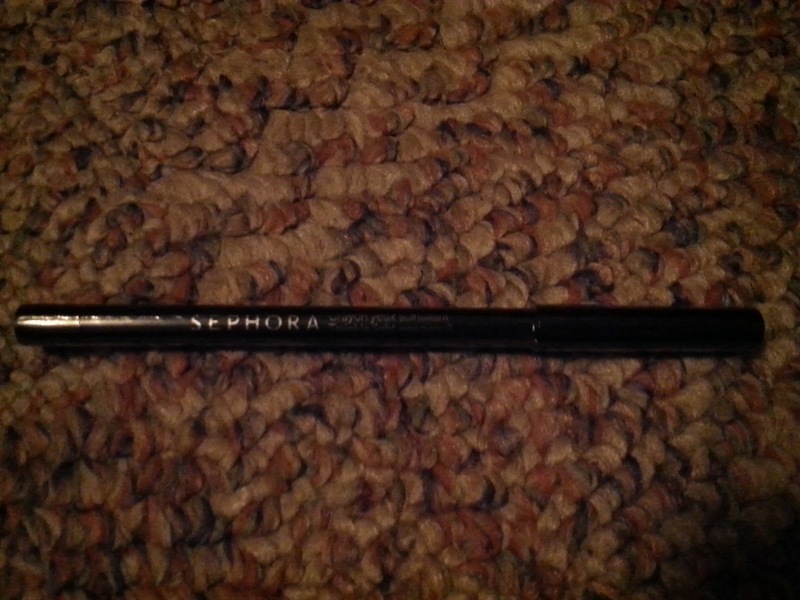 It's a main staple in my makeup bag!! I wanted this just for the name! 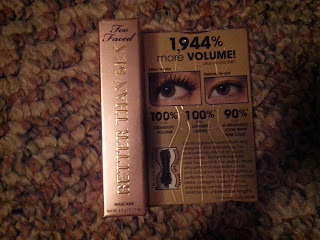 Plus I love the look of the packaging of the full sized mascara!! 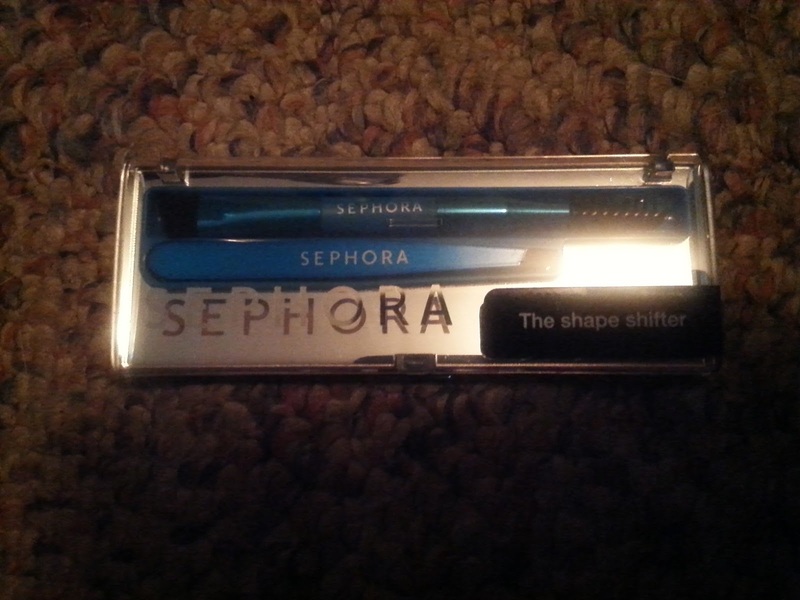 This was a must-have and I'm glad I will get to try it out for free!! 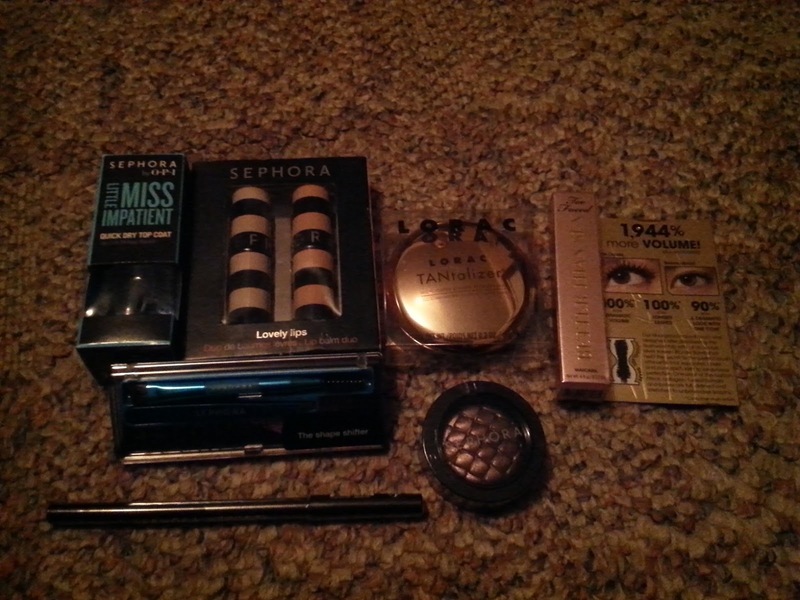 Lately, I've been buying more products form the SEPHORA COLLECTION and trying out some new brands. Do you like the SEPHORA COLLECTION or do you prefer to use other brands?